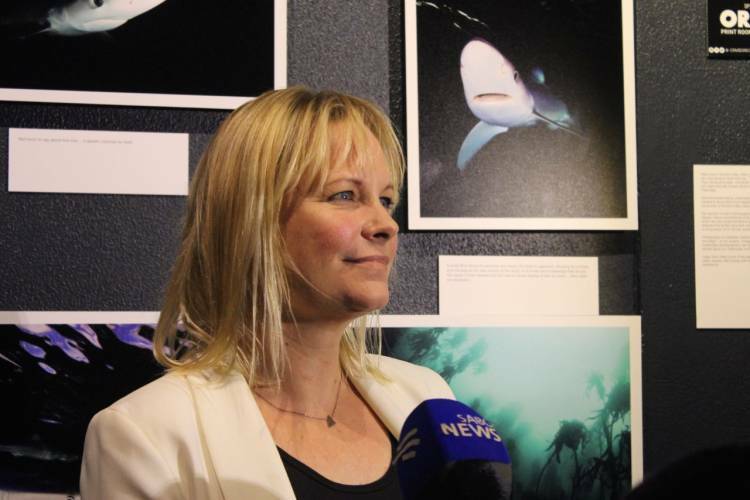 On 6 April 2016, the Two Oceans Aquarium launched the new underwater photography exhibition “Cape Town’s Underwater Wilderness”, with spectacular images dedicated to the marine world found off the coast of the Western Cape. 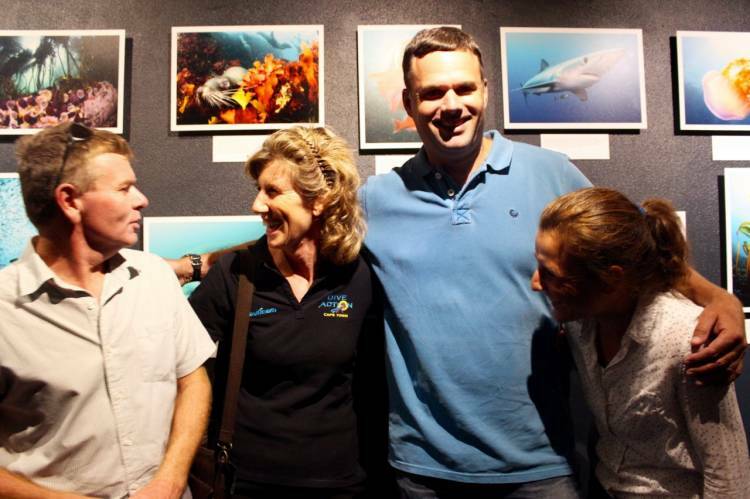 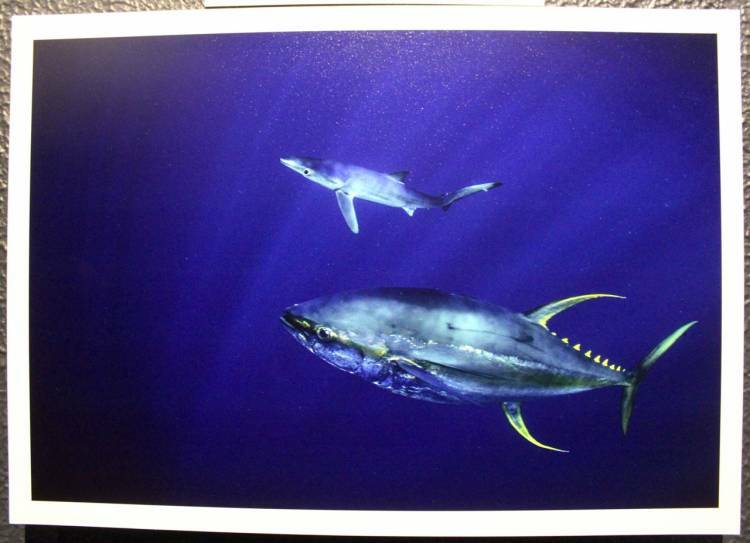 The exhibition will only run for April and May and funds raised through the sale of the photos will be donated to Shark Spotters for one of their hugely important marine research projects. 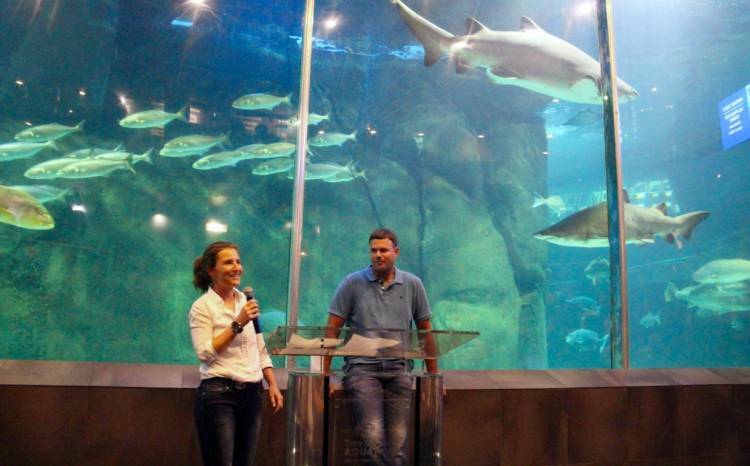 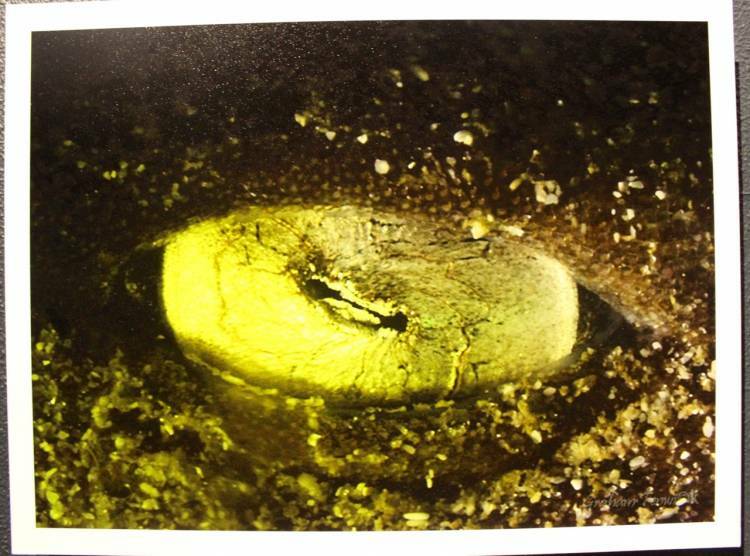 This exhibition forms part of the visitor experience of the Aquarium and is included in the entrance fee. Bringing together nine award-winning photographers and showcasing 90 photos, the exhibition, curated by Jean Tresfon, not only shows the beauty found below the waves of the Western Cape shores, but also aims to promote diving opportunities around Cape Town. 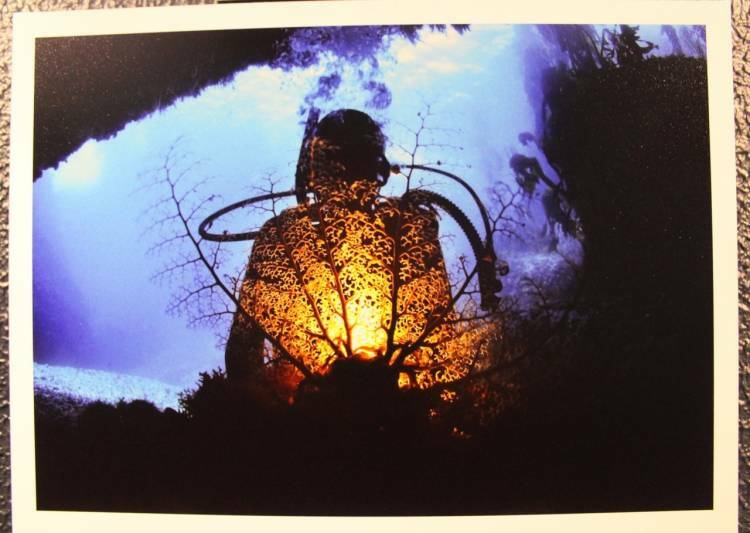 The breathtaking glimpse into the immense beauty of our marine heritage will however, enthral both divers and non-divers alike. 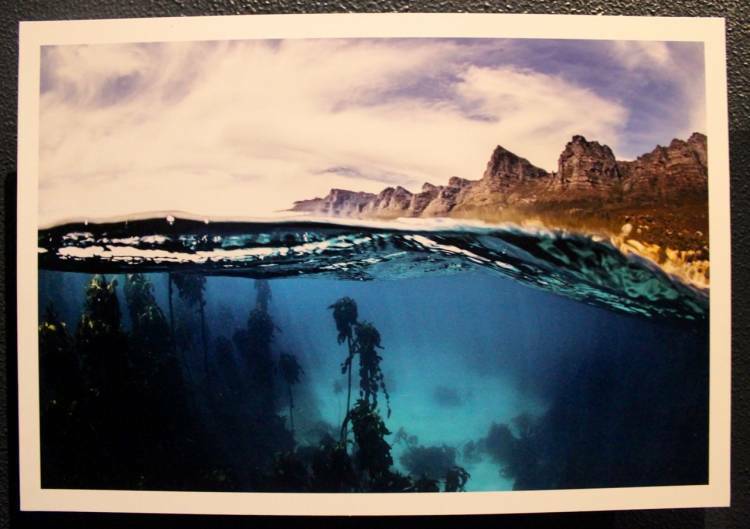 Once the exhibition has been concluded, 80 of the photos will be sold at R1 000 each. 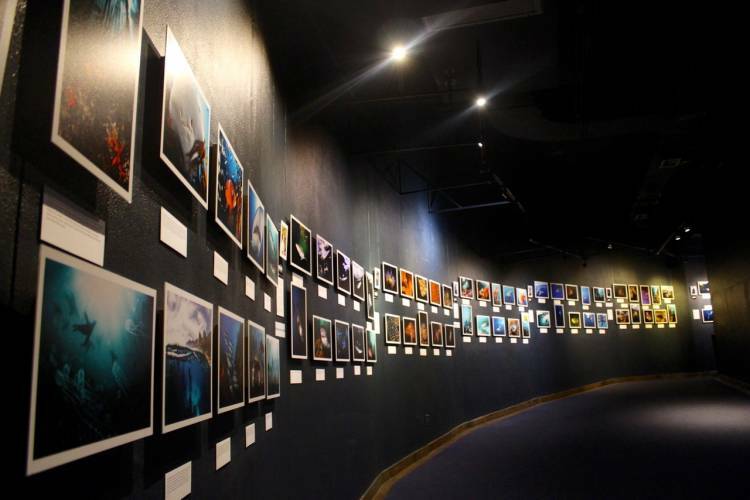 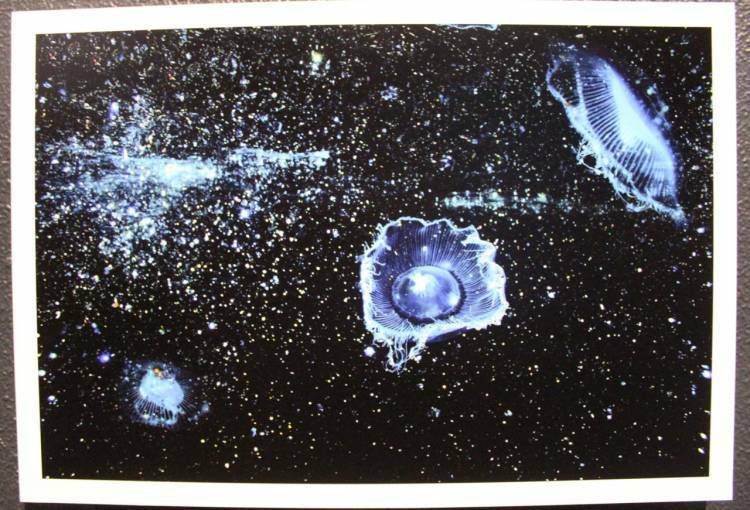 Each photographer’s top photo will be offered up on auction (to be announced at a later stage). 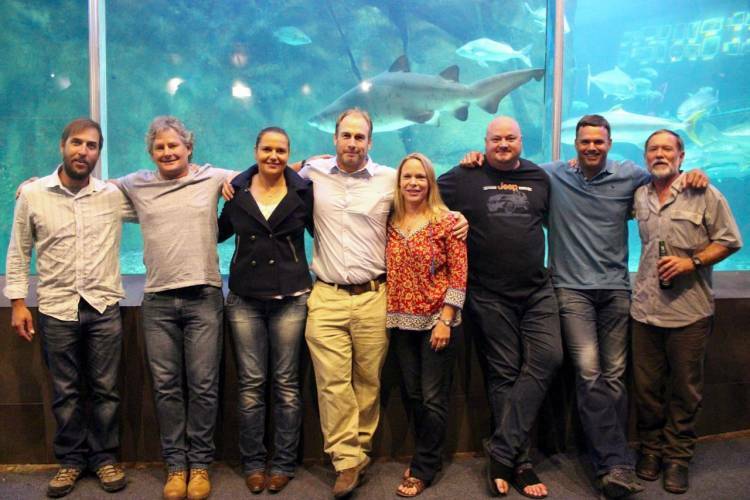 All funds raised will be donated to Shark Spotters and will be used for a marine research project. 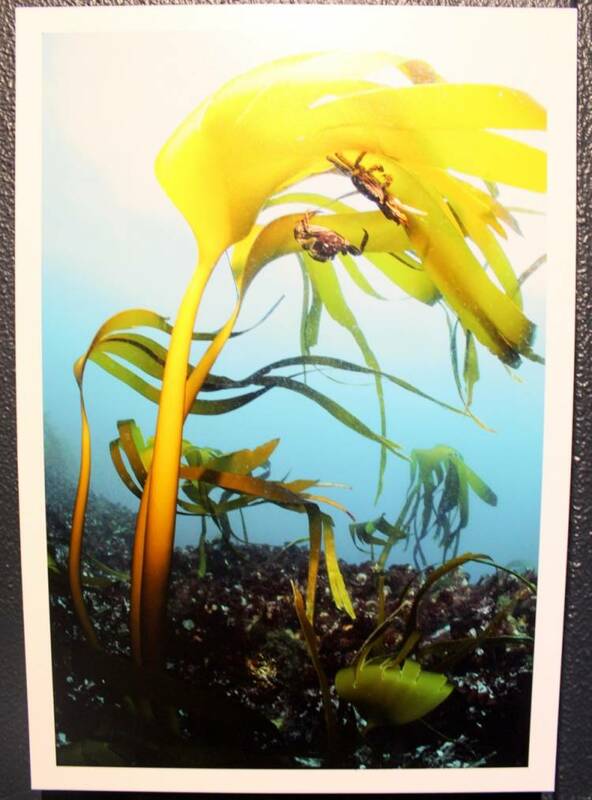 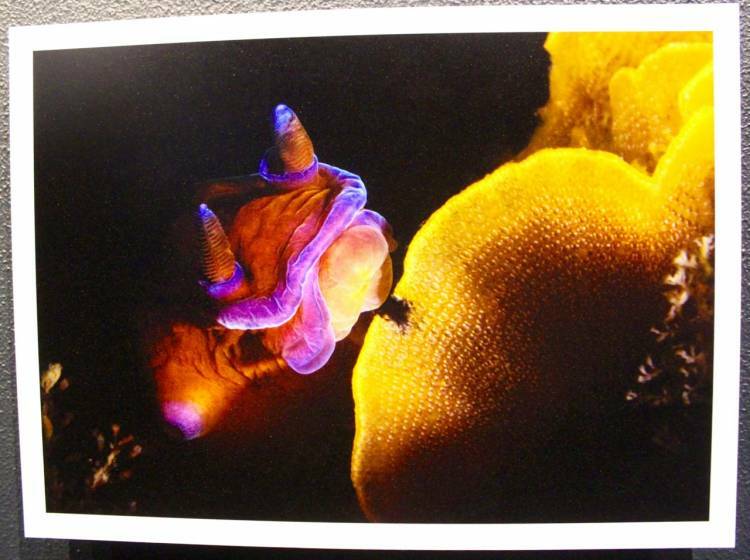 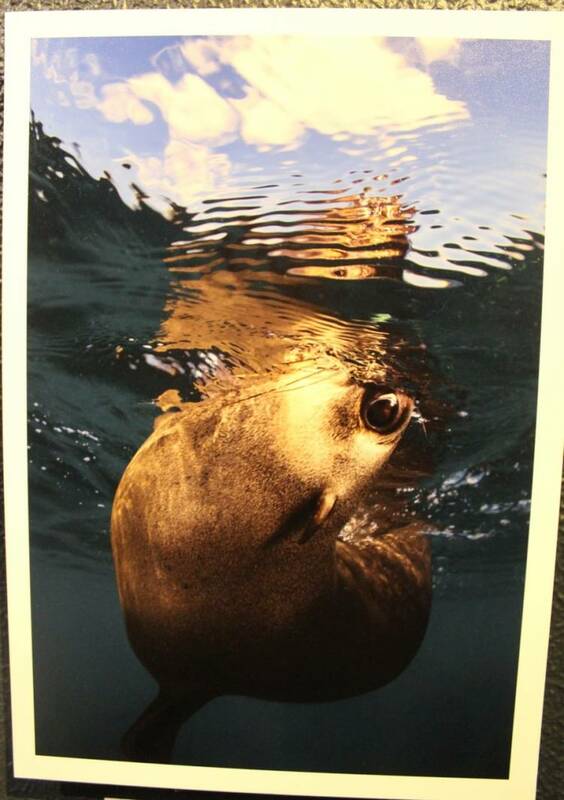 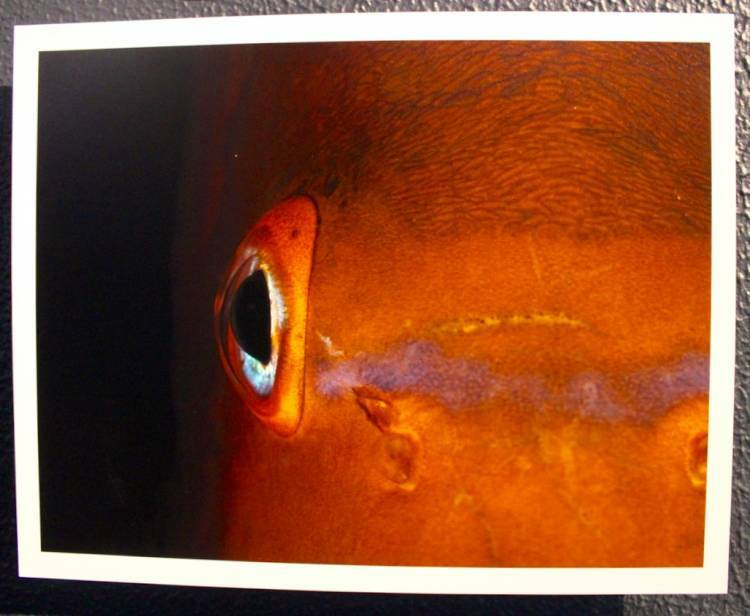 The exhibition is proudly brought to you by the Two Oceans Aquarium, Orms Print Room & Framing, Nauticam and Dive Action.